We are very proud of our humble beginnings here at Arctos Coffee. One person, an old 8 X 10 drafty garden shed, a small propane drum roaster and a very strong desire to roast amazing coffee. That was the dream! The roasting facility (if it can really be called that) was sweltering in the summer and freezing in the winters here in the Northwest. There were a small number of days when the “Roasting Shed” as we so creatively named it, was bearable and roasting coffee was actually a pleasurable endeavor. After many, many rolls of weather stripping, duct tape and whatever else we could find to stuff in the cracks to keep the weather out, we realized how deeply passionate we were about every aspect of the coffee roasting process. The next step became very clear…a commercial space was needed (WooHoo heating & air conditioning!!!!) in order to expand our roasting business and start sharing the love with more of our local community! We decided to do things a little differently though. 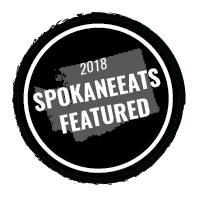 We wanted our primary focus to be on roasting coffee for all of our amazing sit down coffee shops, drive thru stands and whoever else was in the business of pulling shots of smooth espresso for all their caffeine hungry customers. 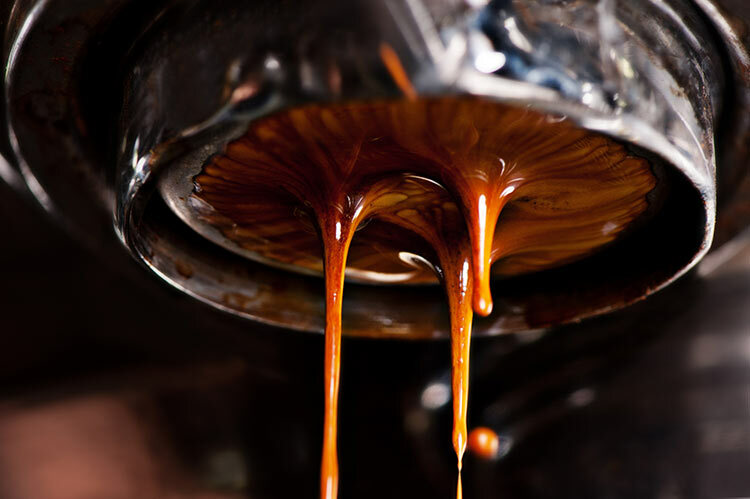 We wanted to create the “Holy Grail” of espresso blends …and we think we have done just that! A killer blend of Brazil, Central American & African for espresso, an amazing nutty, earthy white coffee and of course a delicious blend for all the decaf coffee drinkers. Thats it! We keep our bean selection small so we can keep our focus on roasting small batches of the same coffee to a consistent perfection every time for you!